2015 VOLVO 670 WITH ISHIFT!! 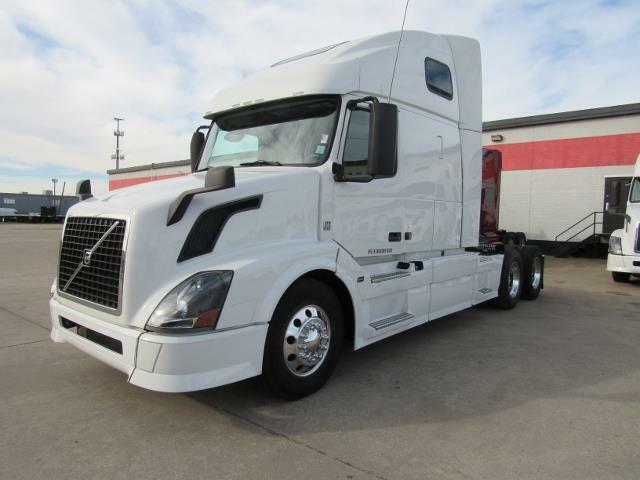 Beautiful group of 2015 Volvo VNL670's with 405hp VED13 engines, 12spd Ishifts, 308 ratio, 223 wheel base, and 61" double bunk raised roof sleepers!! Call us today before they are gone! !